Today I bring you a post which is long overdue. Sister Megan gave me two things from Mac on my wedding day, which I had been eyeing for months! What a little sweetheart that gal is :). If you guys have been devoted ND fans, then you already know – I am all about the dewy face. I steer clear of anything with the word “matte” in the title most always. Give me a sun-kissed, glowy face or give me death I like to say! 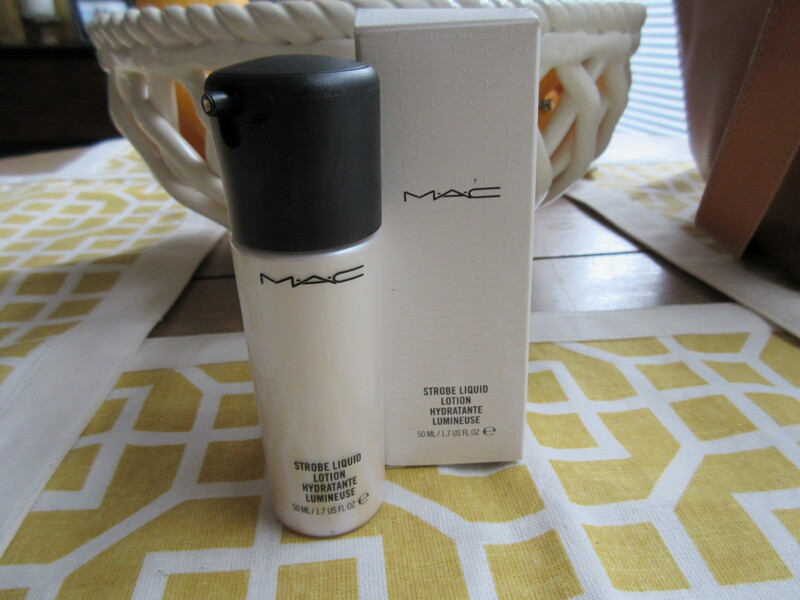 This face lotion from Mac provides a beautiful iridescent glow that, when applied under foundation, gives a beautifully natural “lit from within” finish to the skin. 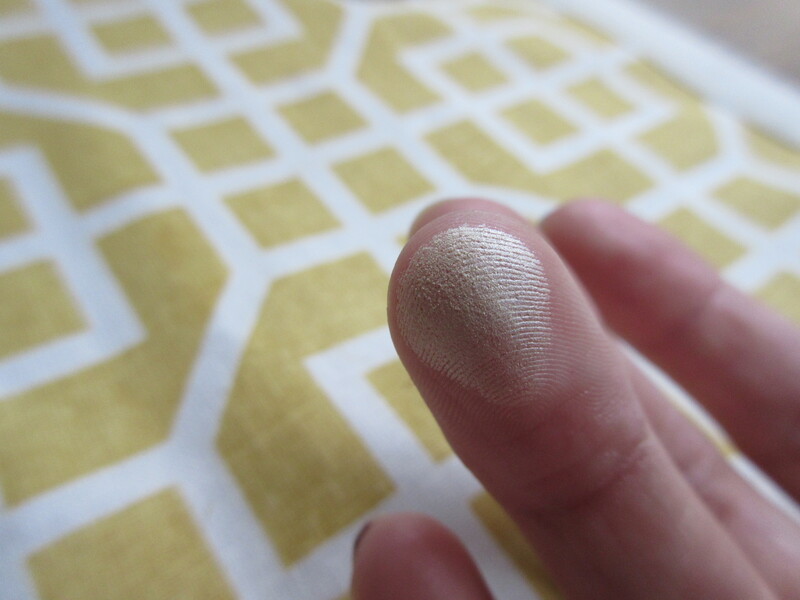 I don’t wear this everyday, but on those days where my skin is lookin’ sad and dull – strobe lotion be where it’s at. 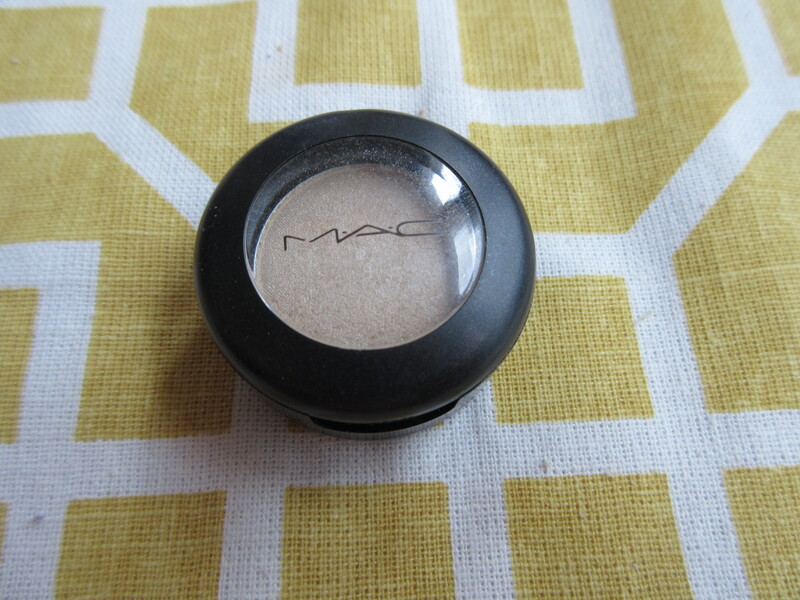 A cult favorite, this eyeshadow packs a serious punch. 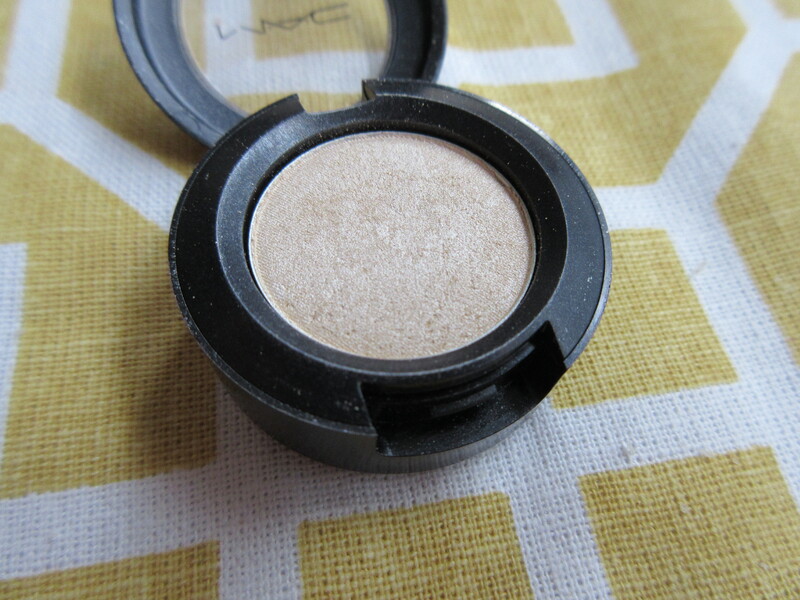 In the pan, it looks like nothing crazy – an eggshell-colored shade with a bit of sheen. 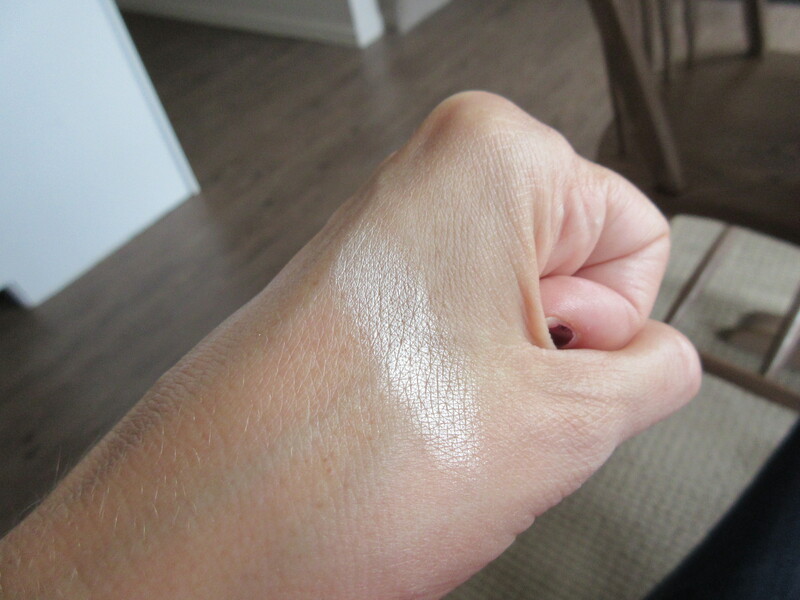 But when applied to the lid, you get a wonderful highlighted brightness that words cannot describe. I also LOVE to use Nylon as a highlighter on my cheekbones and on the brow bone. Such a perfect shade to provide that pop without any crazy glitter. I love. What have YOU been loving from Mac? Ooo! I’m diggin the Nylon shadow.